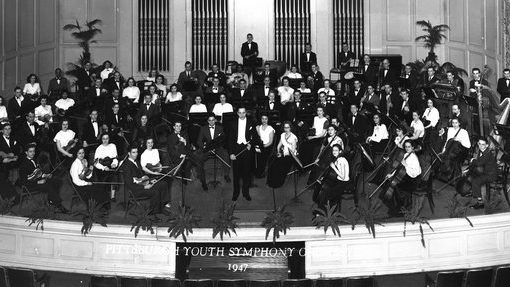 Thank you for visiting the Pittsburgh Youth Symphony Orchestra’s (new) website! We hope you enjoy perusing the pages and seeing our newest feature: In the News, which includes short articles submitted by current PYSO musicians and past members (like you!) It only takes a few minutes to write up a short paragraph of what you’ve been doing these past few years and sending it along with a picture. We want to hear from you! Have you visited our PYSO Alumni Facebook page? if not, now is a good time! 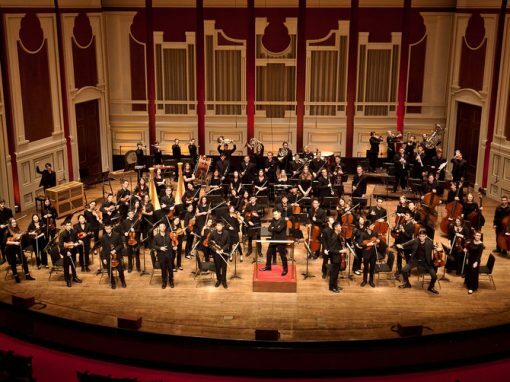 PYSO Alumni are invited to play “Side-By-Side” with current PYSO members on Sunday, May 5, 2019 for our “Season Finale” Concert at Heinz Hall in Danzon No. 2 by Arturo Marquez. The concert start time on May 5 is 7:30 PM and it will be preceded by a dress rehearsal that afternoon. You must also be available for rehearsal on Saturday afternoon May 4. Exact times for the rehearsals are not set yet. What do you remember most about your overall experience with PYSO? What are some of your favorite memories of PYSO that you have? How has PYSO made a difference in your life?